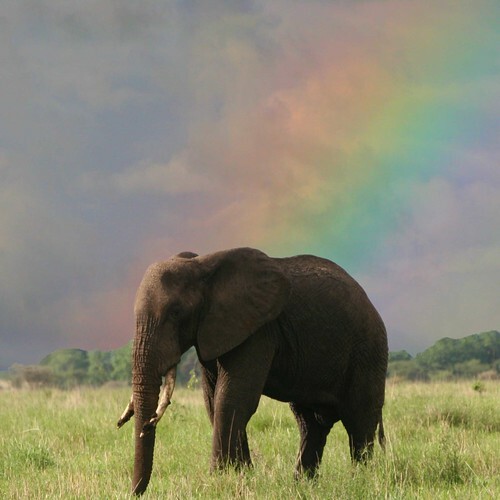 Rainbow Elephant, originally uploaded by Heaven`s Gate (John). This entry was posted on January 14, 2010 by Durdle. It was filed under Idiotic Crap .